Our “Nutri-Balance” program with Oakville holistic nutritionist, Maha Nasr, will help you naturally restore energy, balance hormones and release excess fat using our blue print 5-step formula designed to reset, re-nourish and re-charge your body. Do you live a busy, stressful and hectic lifestyle? Do you always feel tired no matter how long you sleep? Do you drag yourself out of bed every morning to go to work? 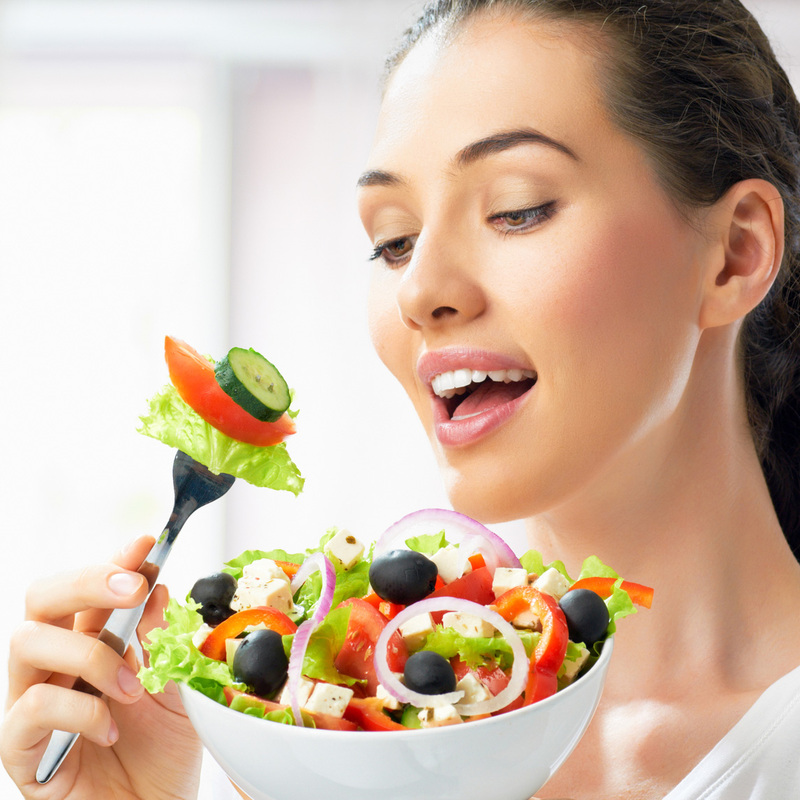 Do you find yourself reaching out for caffeine, fast food lunches and quick fix dinner meals? Are you unhappy and may be depressed because you lack the energy to cope with daily chores? Do you suspect that hormonal imbalance might be at the root cause of your problems? If you answered yes to any of the above questions, you are most probably a victim of the plague of modern life called chronic fatigue. Low energy or chronic fatigue is a vague symptom that can have many underlying root causes and functional imbalances. These include nutrient deficiencies, unhealthy lifestyle habits, high stress including physical, mental or emotional stress, hormonal imbalance, and cellular dysfunction. The goal of our “Nutri-Balance” program is to help you restore and maintain optimal energy levels by addressing the root cause(s) of the problem and bringing back balance into your hormonal system. With this targeted and customized holistic health plan, you can expect to experience higher energy levels, improved tolerance to stress, a happier mood, deeper sleep and effortless fat loss. What conditions can our “Nutri-Balance” Package help with? Hypothalamic pituitary adrenal (HPA) axis dysfunction (aka adrenal fatigue). Symptoms include low energy, decreased ability to handle stress, muscle weakness or cramps, sweet or salt cravings, increased allergies, sensitivity to bright light, blood pressure changes, mid-body weight gain, digestive issues such as constipation and bloating, poor sleep, decreased libido, increased pre-mensrual or menopausal symptoms, frequent urination, brain fog, forgetfulness, anxiety and mild depression. Frequent strong cravings to sweet, salty or fatty foods. Low thyroid function or sluggish thyroid. Mood swings, anxiety or mild depression. Forgetfulness, lack of concentration or fogginess. Eliminating harmful toxins and trigger foods that stress your body and deplete nutrients. This step will help to reduce inflammation and release excess water and fat. A targeted nutrient-dense diet comprised of whole-foods, super-foods and supportive herbs together with a natural supplement protocol. 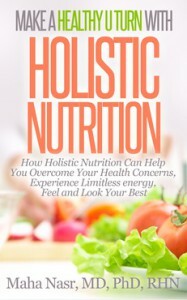 This will help you to experience a noticeable shift in your overall wellness and energy. The adrenal glands are key endocrine glands for dealing with daily stress and for overall hormonal balance. Specific super foods, natural supplements, herbs and mind-body practices will help to boost adrenal function and balance blood sugar levels. Daily health-promoting lifestyle habits and anti-stress practices are crucial for achieving your goals and maintaining long-term health and vitality. Our cutting edge recommendations will help to better deal with stress, improve sleep, increase energy and switch to a healthy home and work environments. $ About 10-12 weeks in duration. Best if you have a few health concerns or recent health issues. About 10-12 weeks in duration. Best if you have a few health concerns or recent health issues. YOUR PRICE: $1,650+tax $847+tax OR 3 monthly payments $327+tax. About 20-24 weeks in duration. Best if you have multiple or longstanding issues. YOUR PRICE: $2,595+tax $1,247+tax OR 3 monthly payments of $347+tax. I decided to see Maha after I had been diagnosed with advanced adrenal fatigue following a severe adverse reaction to a medication. Although I considered myself a ‘healthy eater’ I was having trouble sorting through all the contradictory information I could find about my condition. I was very frustrated with my symptoms and determined to do all I could to regain the functionality that I had lost. After following Maha’s protocol for approximately two weeks I noticed an increase in energy and mental alertness as my ‘brain fog’ lifted. My energy improved considerably and I started developing habits to help me avoid blood sugar crashes which has been very liberating. I was struck at how early on I felt better and I feel confident now that I am properly nourishing my body so that it can recover fully. Today I am thrilled with my changed eating habits. I feel good about what I put into my body. I have more energy than I have ever felt before. I just feel good. I don't have dips, ups and downs from sugar crashes and highs, and my digestion is much better. It has been a change in my life physically, emotionally, spiritually...the changes Maha helped me to make have affected me on a deep level that I cannot even begin to explain. I would strongly recommend Maha to anyone who is struggling with any medical issue, or who simply wishes to return to a state of healthier, whole food living. She made what seemed to be an impossibly difficult turn around easy, organic, effortless and appealing. I cannot recommend her enough! After the first few days, I had more energy, and my digestion improved. I felt lighter and less bloated, had better quality sleep, and my overall mood shifted to a more positive vibration. People even commented on how radiant I looked, and how my skin glowed the following week! I am now more conscientious of what I am putting into my body to fuel it and hoping to implement some of the strategies I learned through the detox on an ongoing basis. I absolutely loved this program. Thank you so much Dr Maha!! I would highly recommend this program to anyone looking for a complete holistic system of care.